Here it is.. The true definition of wavy! 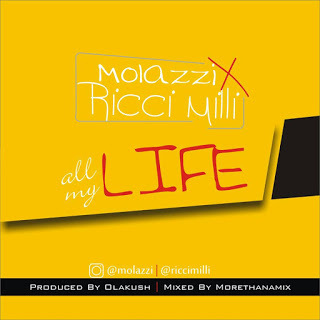 "All my life" is a collaborative effort of gifted singer MOLAZZI and Talented rapper RICCI MILLI. The lyrics and rythms have been perfectly synced to produce nothing but fire. If this song aint on repeat, then you're missing out!